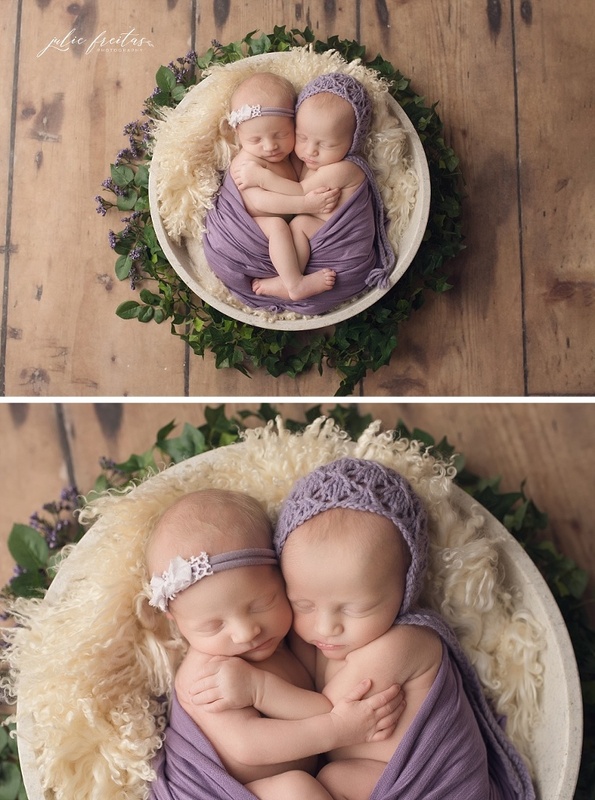 Twin newborn photos usually end up being some of my absolute favorite images. Everyone always assumes that photographing 2 newborns is way more difficult than photographing one. But you’d be surprised! Twins tend to keep eachother calm. 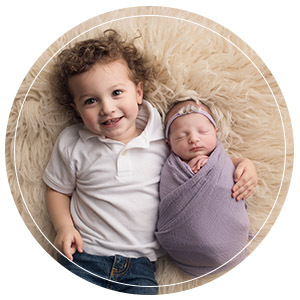 Most of the time they really like being posed close to one another, since that’s what they’re used to in the womb. Working with twins allows me to flex my creativity, too!